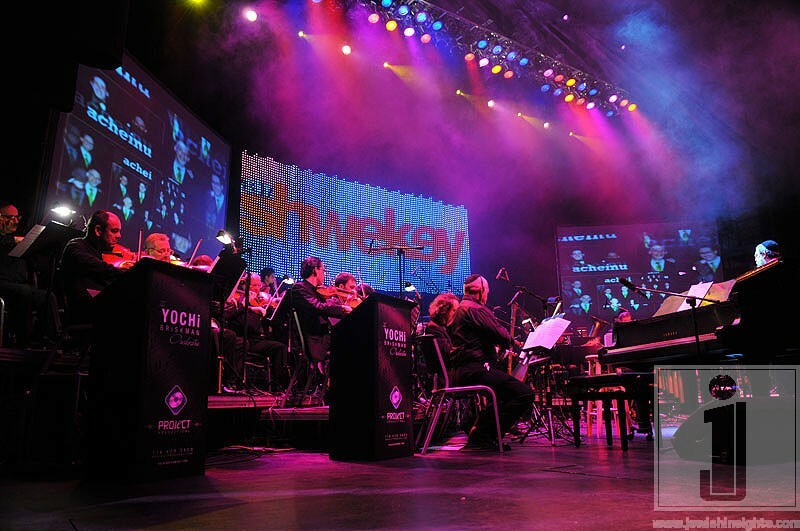 If you are a Jewish Music fan and did NOT attend SHWEKEY from Caesaria to Manhattan, you missed out on history being made. 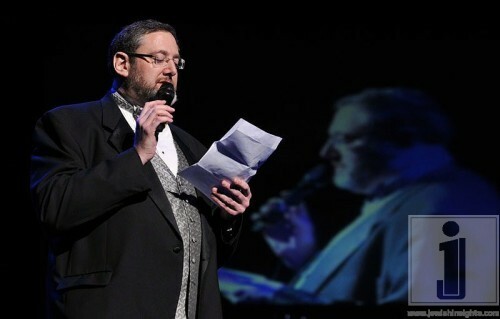 This event wasn’t a typical run of the mill school auditorium or college stage. We are talking about the Beacon Theater here. Twenty Eight hundred plush comfortable seats. 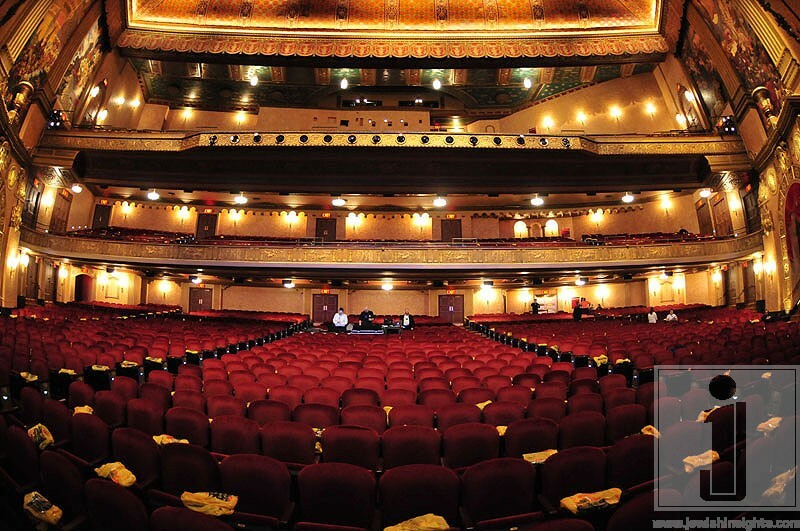 Known for its flawless acoustics, the Beacon has been a favored New York City stop for top acts since the Roaring Twenties. Remarkably, the original sound-system still provides near-perfect acoustics today. In November 2006 the Beacon Theater joined MSG Entertainment’s family of world-class venues. So we are talking about the BIG time. Let me move onto the music of the evening. A 50 piece Symphony Orchestra, NOT an 8 or 10 piece Orchestra. 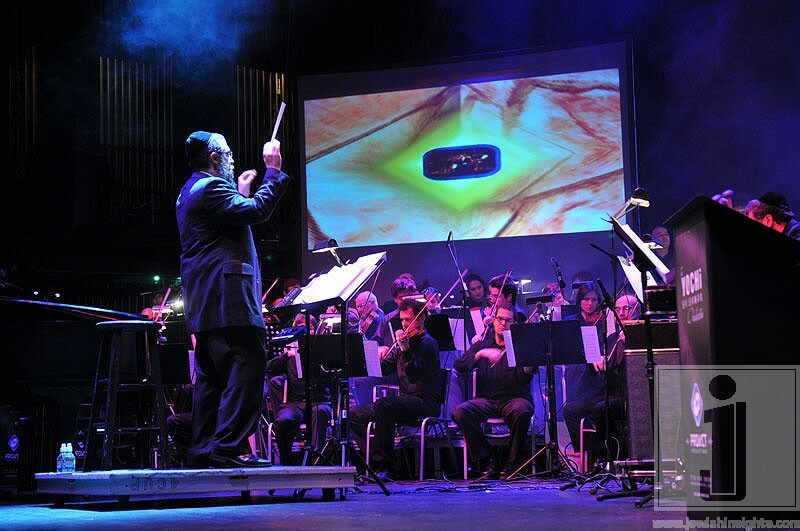 You haven’t really experienced the full effects of a concert with superstar performers until you experience a 50 piece orchestra not to mention conducted by the one and only Yochi Briskman. There were violins, violas, a harp, and I think even a glockenspiel(xylophone related instrument). Among all the new faces were still some of the more familiar faces, Yanky Katina, Yaron Gershovsky, Yanky Briksman and Jim Hines. 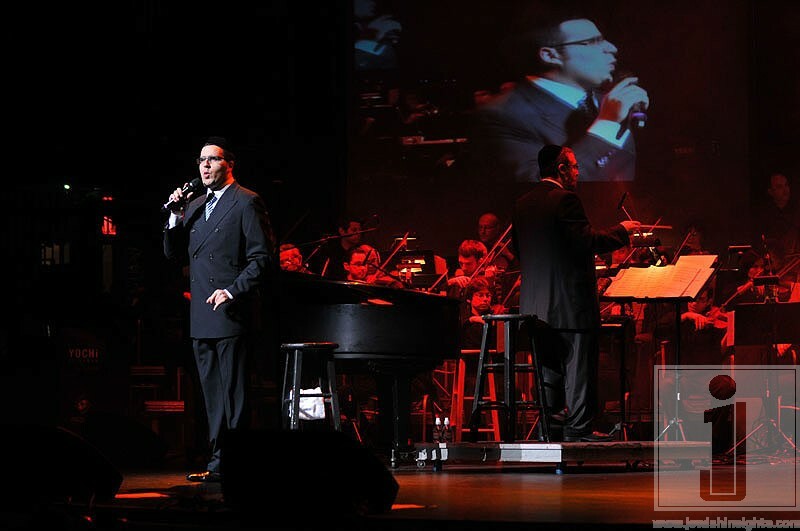 The show opened with a special Shwekey overture designed just for the evening. The Beacon was filling up and people couldn’t help but gawk at the design of the theater. 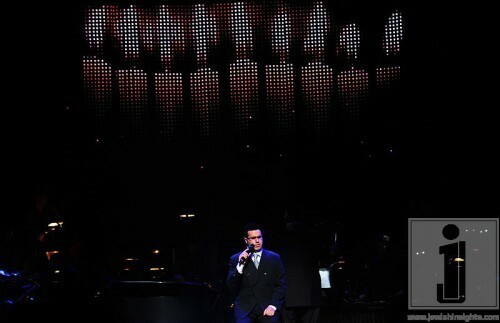 The lights started to turn down and Yudi Zuller’s voice comes over the sound system, “Please welcome our M.C. of the evening, Nachum Segal”. Now Nachum has MCed many events over the last decade or so but you could tell that even he was impressed with the Beacon and the crowd. 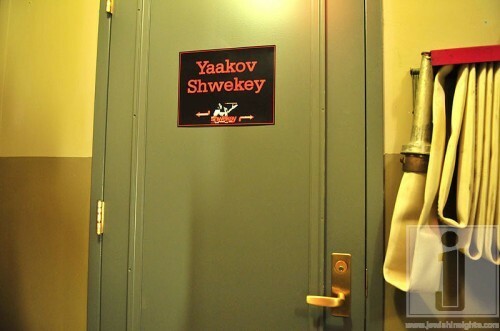 Nachum questioned, “Who can open a show for Yaakov Shwekey at the Beacon Theater?” Well, only Yaakov Shwekey. 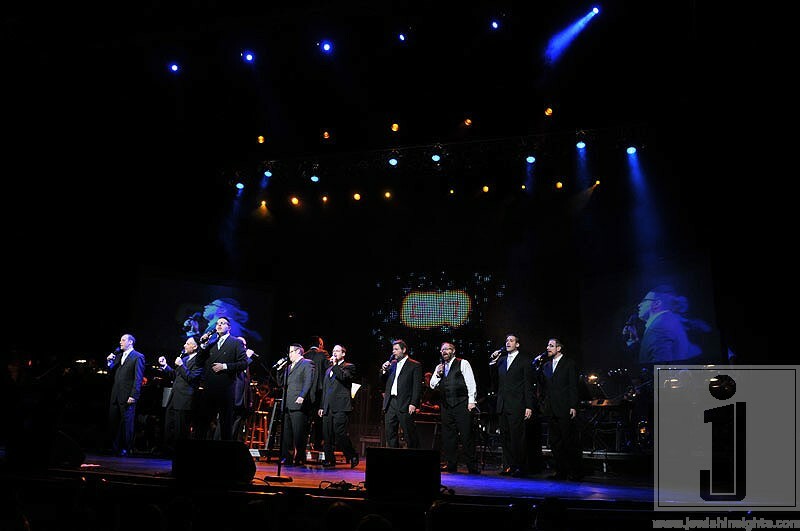 Lo and behold to everyone’s surprise, the star of the evening opened the show with Avreivim off of Shwekey V. After the thunderous applause died down, Yaakov announced that the next set will be a Chupah Medley and to sit back and enjoy. 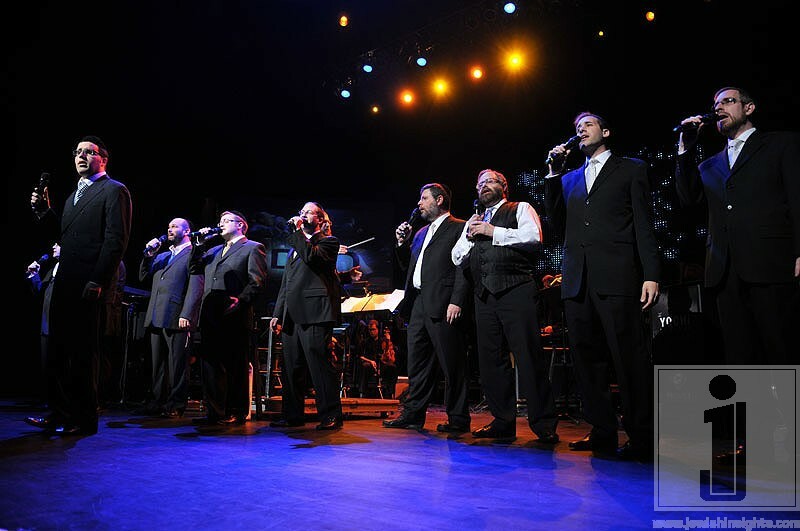 I must say it was quite enjoyable and the music put you in that sad yet happy moment you feel before a chuppah. Everyone was wondering with many other performers on the bill for the evening when would we get to see some of the guests. 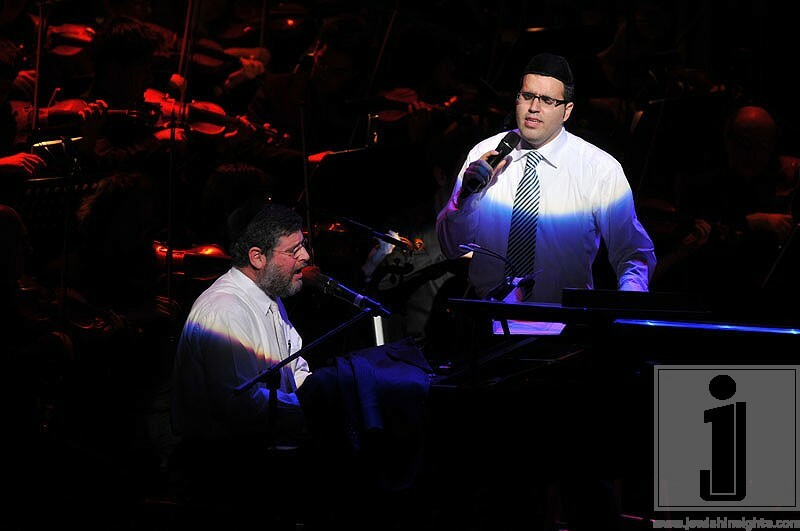 We didn’t have to wait much longer Acheinu joined Yaakov on stage to sing Yochanan Shapiro’s Elon. 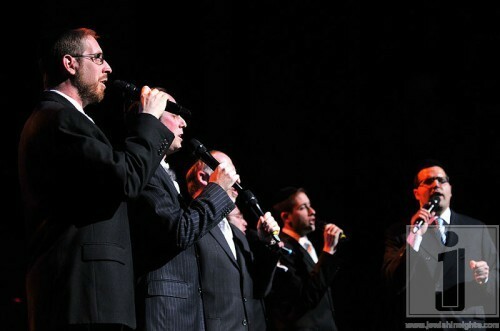 The harmonies and full sound of Acheinu combined with Shwekey’s vocals were over whelming. They sang one last number together, the ever popular Im Eshkocheich Yerusholayim. 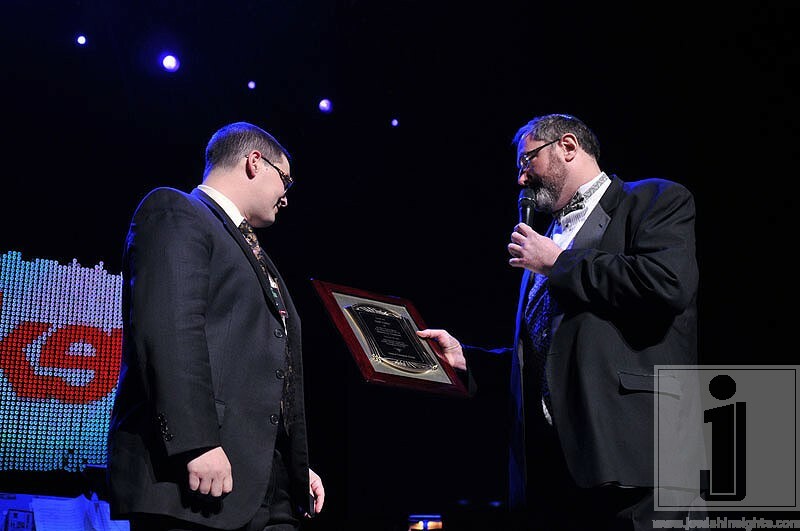 Yaakov then invited Baruch Levine to the stage. Baruch then re encounters that he remembers being in Yehiva in Eretz Yisroel years ago and getting a call from Yochi Briskman. It seems that Yochi heard one of Baruch’s demos and wanted to buy some songs. Excited at the offer Baruch asks for who? MBD, Avraham Fried? 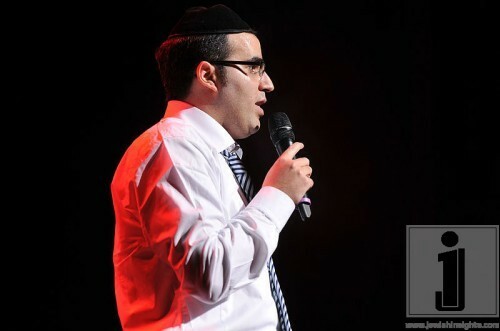 Yochi responded that it was for a new guy, Yaakov Shwekey. Baruch asked, “ Yaakov who?” And the crowd started laughing. Baruch said from there it was all history and he began playing a medley consisting of Chosoif, Vezakeini and V’hu Keli. Baruch Levine has a very beautiful and unique voice, not to mention some really amazing compositions. Pair that up with a symphony orchestra and Yaakov Shwekey’s harmonies and vocals, the night just went to a whole other place. 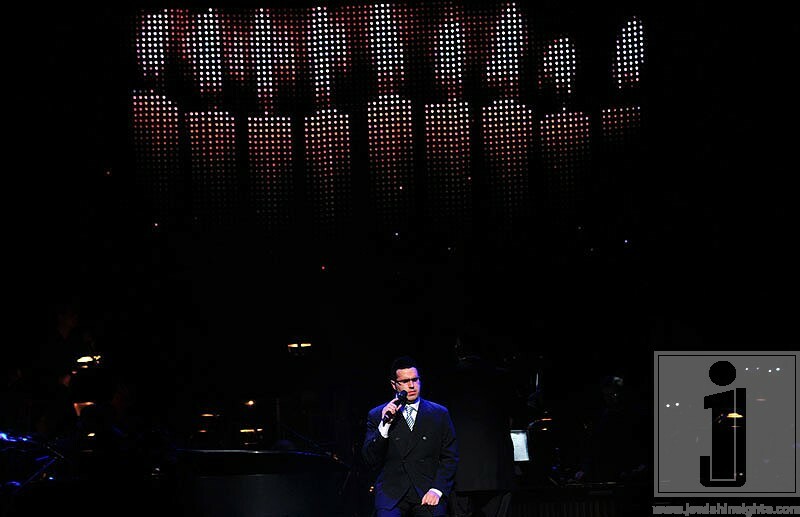 These three powerful songs moved the audience so much that when they finished, the applause was thunderous. Now came the time for some Shwekey favorites throughout the years. 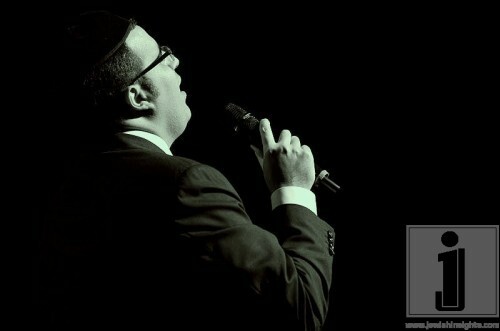 Ashreichim, Yedid and of course Yaakov’s title track of his debut album Shomati. 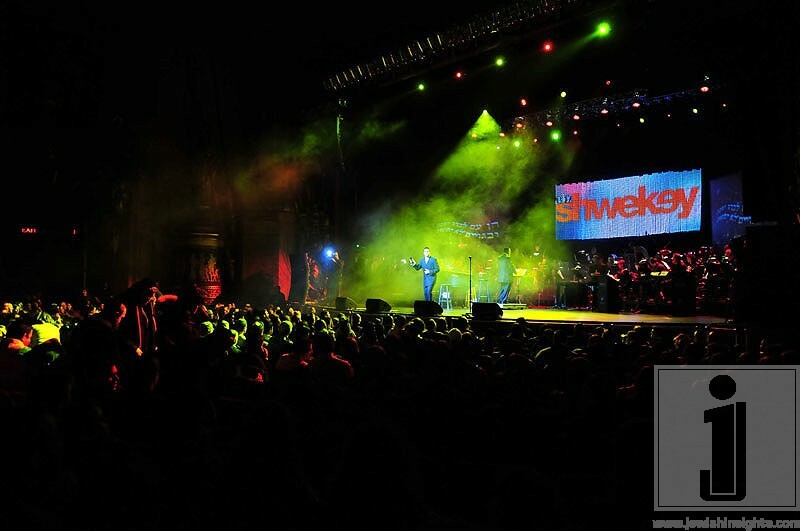 I can’t remember the last time Shwekey sang some of his older stuff and it was great to be reminded of how we all got to know and love Yaakov Shwekey in the first place. 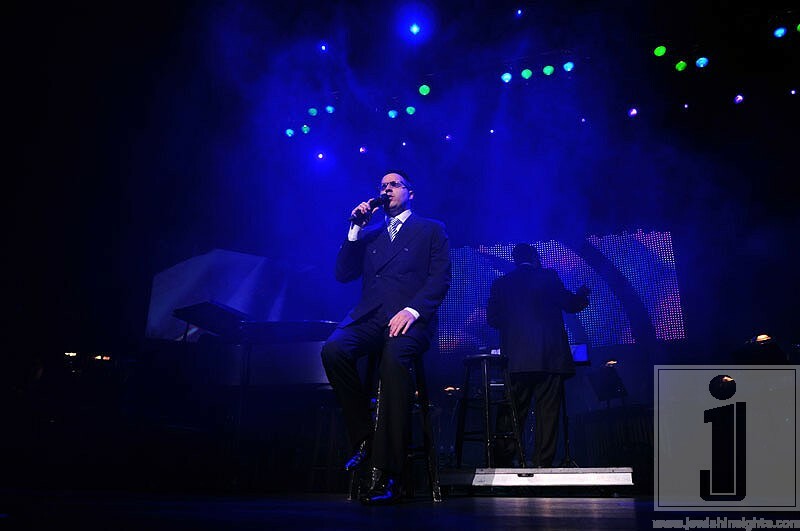 Yaakov started introducing the next performer by saying that he is the biggest composed in Jewish music and has countless mega hits, not to mention worked with every big name in the business. 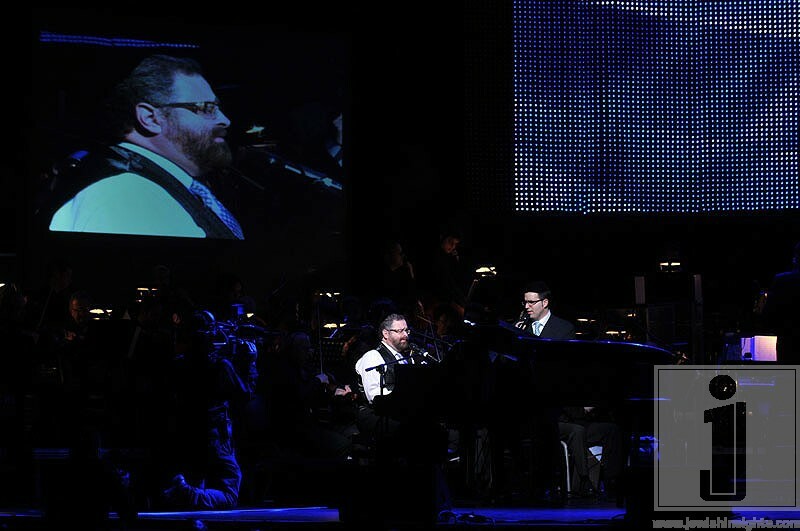 Yossi Green marches on stage in an elaborate vest and tie and approached the grand piano. 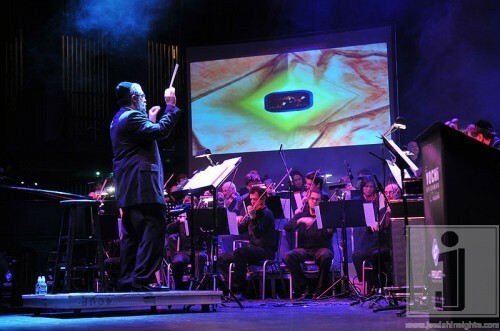 Yossi muttered into the microphone “Best composer? World famous talent? Whatever” and people couldn’t help but smile. 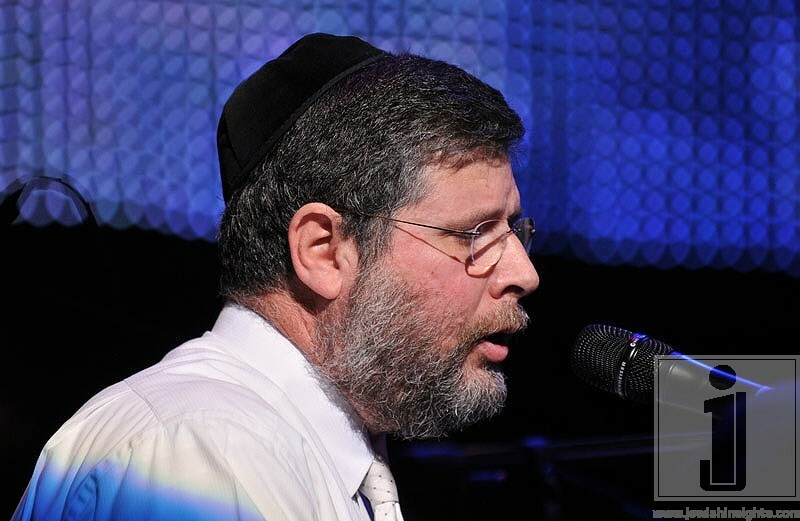 Yossi began to play his latest hit on Yaakov’s newest album, Hashiveinu. It was very interesting to hear the two of them together. Usually Yossi has a very smoky or almost hoarse voice, but tonight it was in a different realm. The blend of Yaakov & Yossi was very enjoyable. Then next and final song they performed together was of course one everyone was expecting and hoping for, Anovim. I don’t think I want to compare Yossi & Yaakov to MBD & Yossi singing it. All I will say is that this song in the hands of Shwekey & Green was amazing and all that one could expect from two such giants in Jewish music. A video presentation was next from NCSY summer program and a second from the Special Children’s Center(an organization founded by Yaakov Shwekey’s wife) featuring a audio track of Yaakov singing Abie Rotenberg’s “A Small Piece of Heaven” with alternate lyrics. 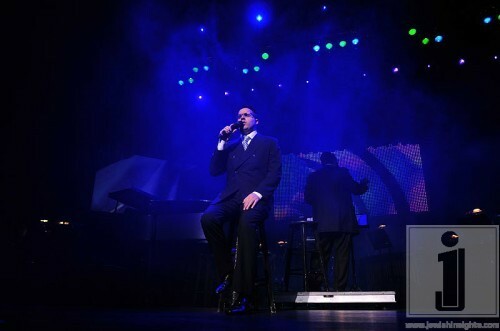 Nachum Segal came back to the stage and asked, “Do you want more Shwekey?” There was a thunderous YES! And Yaakov came back on stage. Shwekey started introducing the next singer. Yaakov said that there is not a Jewish home in the world that does not singing Abie Rotenberg’s songs or compositions. Abie walked on and proceeded to tell us about his trip. He was waiting at Pierson airport in Toronto for his 6am flight with Delta when he was notified that it was cancelled. He made new reservations with a flight on Air Canada for 9:30am and that too got cancelled due to the inclement weather. He finally got on a 6:00pm flight on a propeller plane that was the only flight to NY. Abie changed in the car on the way to the show and was now ready to begin. He turns to Yaakov and asked, “You ready to practice”?. Yaakov chuckled and replied, ”In front of 3,00 people”? Abie asked, “Why not, but we should take off our jackets as we don’t usually wear them in practice”. 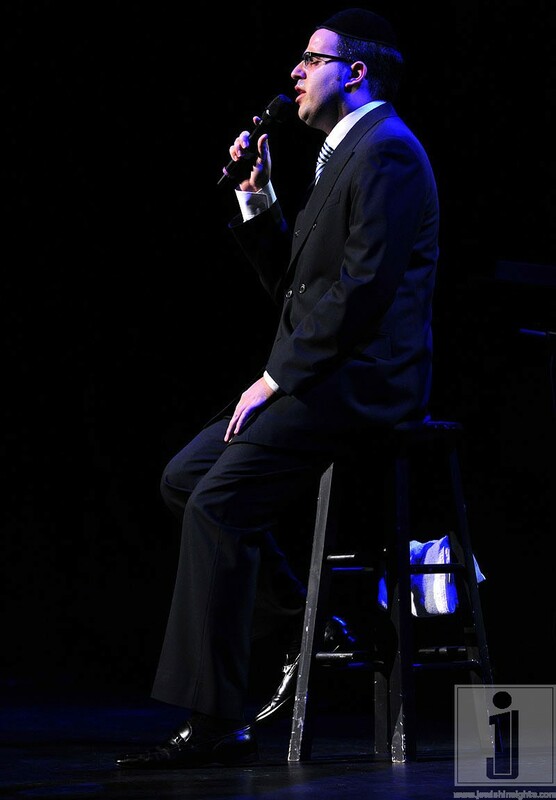 The audience loved the humorous side of Abie and that the performers were so laid back. 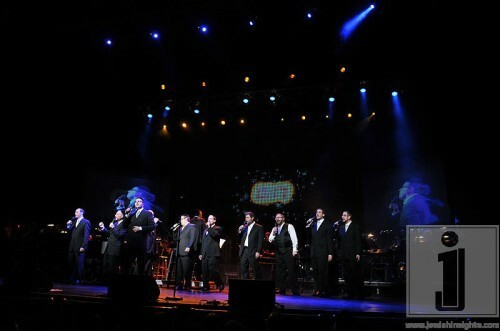 Shwekey announced that they were going to sing some of Abie’s classics and they proceed to sing Haben Yakir Li. Closing my eyes and letting the vocal and music surround me, I was transported back in time 15 years to where life was simpler and I am listening to the song for the first time. They continue with Naar Hoyisi and finished with Mama Rochel. 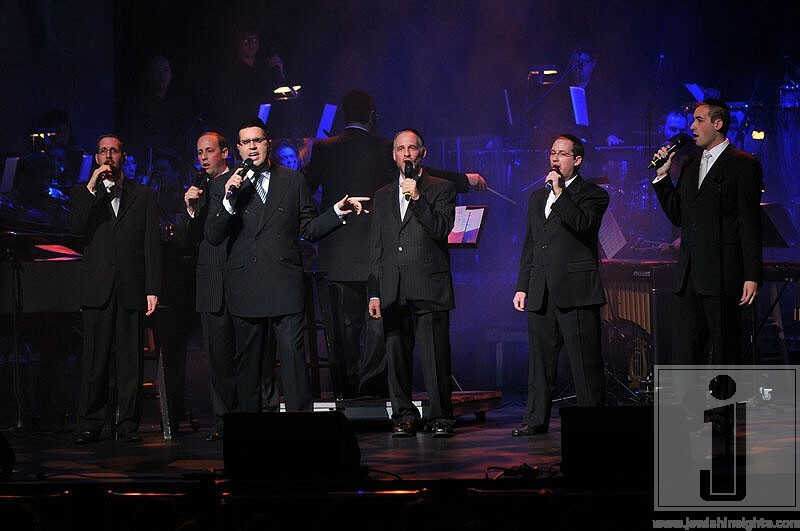 The emotion conveyed in their performance was enough to bring tears to people eyes and really make us yearn for moshiach. What would a Shwekey concert be without Yaakov singing Hu Yiftach? Nothing, that’s what. So Yaakov performed that along with Yerusholayim, Pisom and completed the set with Shehechiyanu. 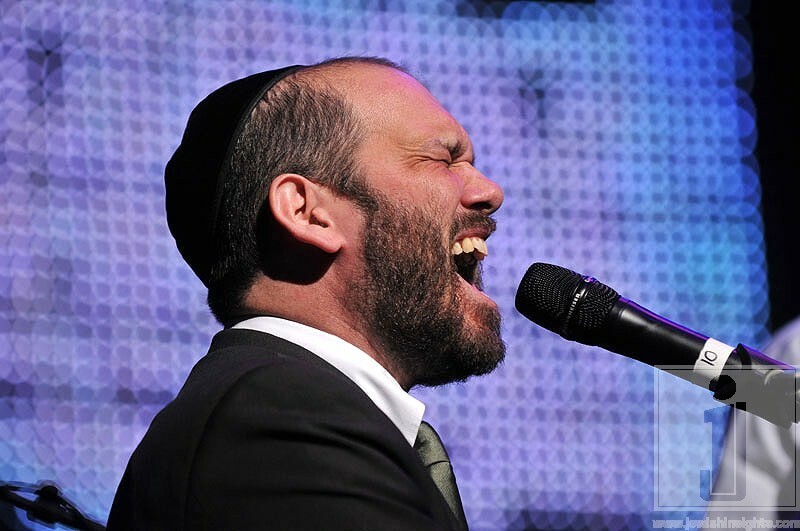 One of the performers on the lineup that excited a lot of people was a newcomer to NY, Yonatan Razel, famed composer of world famous V’hei Sheomda. Yaakov invited Yonatan onto the stage. 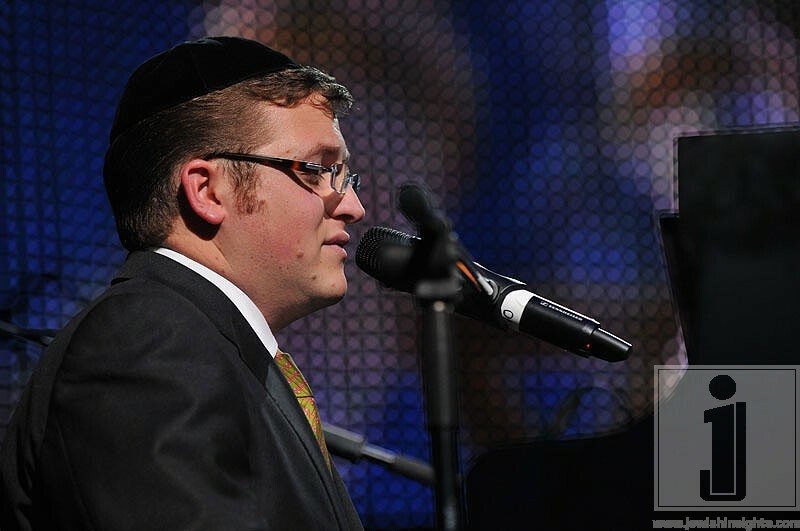 Everybody was eagerly awaiting the duo to perform V’hei Sheomda, but Yonatan had something different in mind. Sitting at the piano he told us that he wanted to sing a tribute to the father of Jewish music today, Reb Shlomo Carlebach. Yonatan started playing and sang Esah Einai and when his voice and Shwekey’s mingled on those high notes it was just earth shattering. 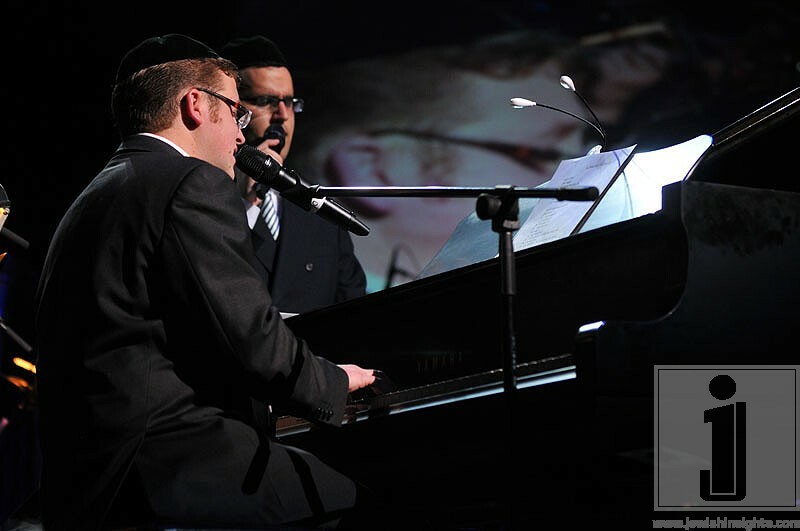 Just Yonatan on the piano and the two of them singing (Yonatan even in English) was the perfect tribute. Now you might say how does one follow up such a performance. That could be answered in one song , V’hei Sheomda. Razel started saying that he wanted to give thanks again to Hakadosh Baruch Hu for bestowing this song as a gift to him and how happy he is to be able to share it with the world. 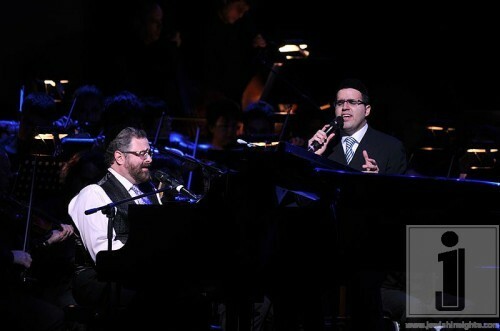 If you think that seeing the song performed by the two of them on the Caesaria DVD was something, there was no way to compare it to the live performance. 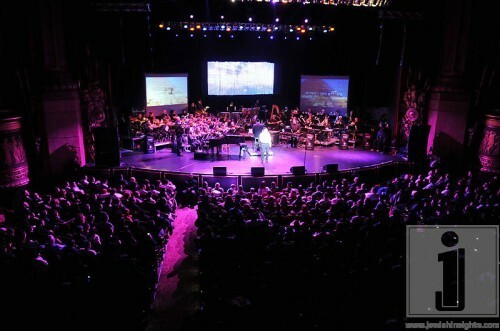 The performance got a standing ovation from almost three thousand in attendance. There were only two more songs left. Yaakov wanted to play something for his fellow sfaradim and they played Naaseh V’natzliach, which the orchestra knocked out of the park. How do you end such an historical event? 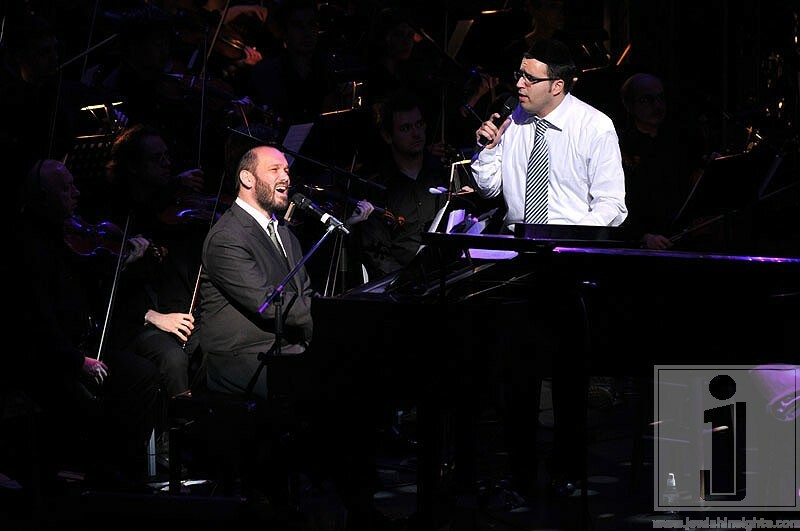 With one of the most recognized Shwekey songs to date, Racheim. 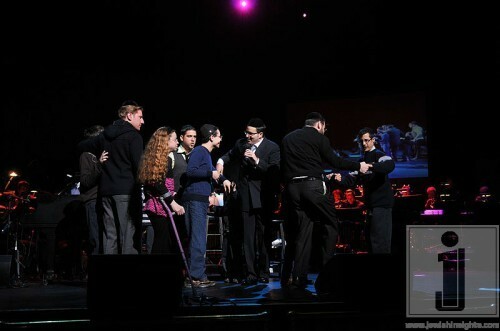 The entire cast joined Yaakov on stage to sing Racheim together and in hopes that Hashem with have Rachamim on us and finally bring the redemption. 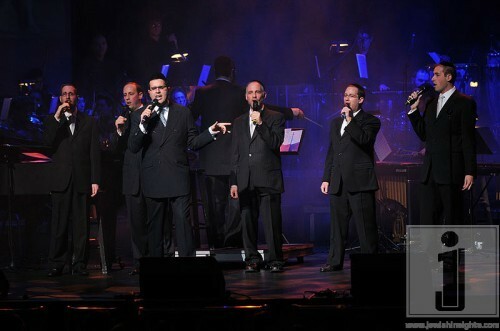 Last but not least was Yaakov’s other mega hit, Ma Ma Ma. Children from the Special Children’s Center joined him on stage to sing and dance. It was truly a momentous occasion in Jewish Music and history was made on December 20th, 2009 and the Beacon Theater.